Apply loose powder seamlessly with this fluffy powder brush. 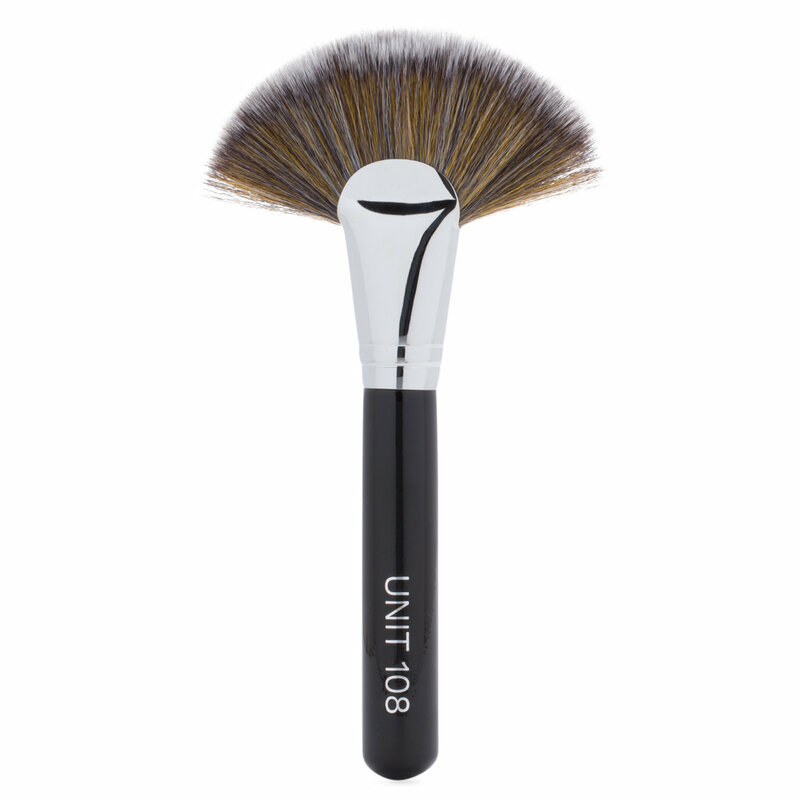 Feather-light synthetic bristles distribute powder evenly over the skin while minimizing caking and clumping. 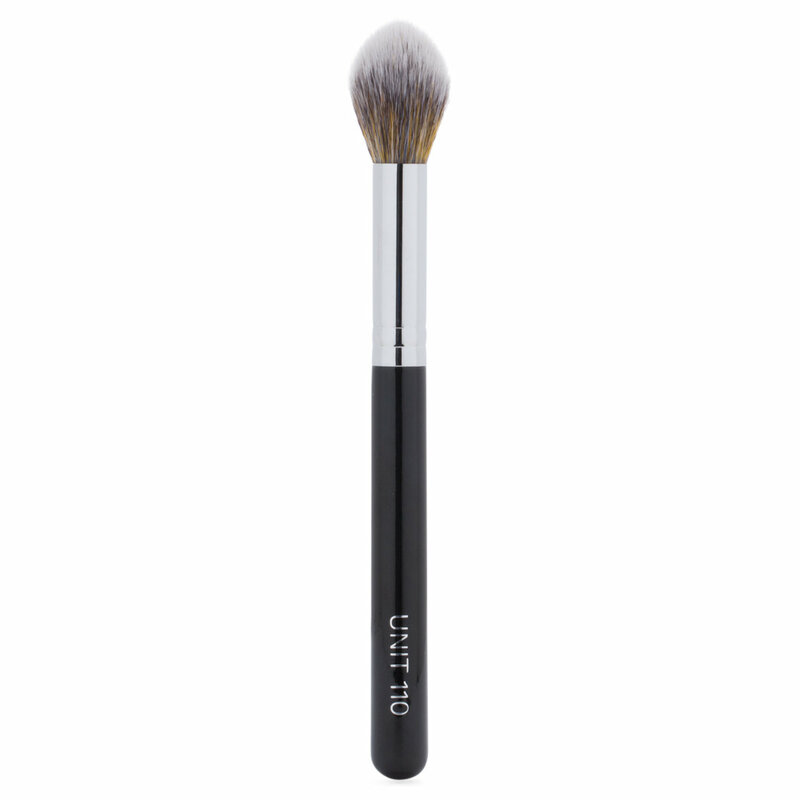 Apply powder to skin using gentle, sweeping motions. Super soft, no shedding, and the perfect size for setting my makeup. 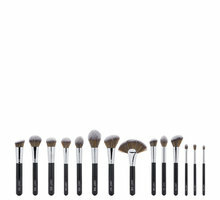 Another reviewer on the UNITS 110 likened it to the Sephora Pro brushes and I'm inclined to agree- for me, the quality surpasses my Morphe and Sigma brushes. The handle feels weightier and is a bit shorter, which I love because it gives more control, and the bristles are much silkier. This purchase was a great introduction to the UNITS brand for me and I will be adding more to my collection!